The hosts also won the One-Day International series 5-0. A tour that started with an unexpected Test series triumph ended with a second successive limited overs series humiliation for Sri Lanka as South Africa won the third and final Twenty20 international on Sunday. South Africa made a daunting 198 for two and Sri Lanka were beaten by 45 runs according to the Duckworth/Lewis/Stern method when they were bowled out for 137 as they chased a reduced target of 183 in 17 overs following a rain delay at the Wanderers Stadium. It completed a 3-0 series sweep for South Africa, who also won the One-Day International series 5-0. “In home conditions, South Africa are very tough,” said Sri Lankan white-ball captain Lasith Malinga, who only joined the tour after Dimuth Karunaratne led the Test side to a 2-0 series win. Malinga said his side’s inability to make early bowling breakthroughs, together with their own poor top-order batting, had been the main reason for their defeats. “Going forward we realise what we need to do,” he said. 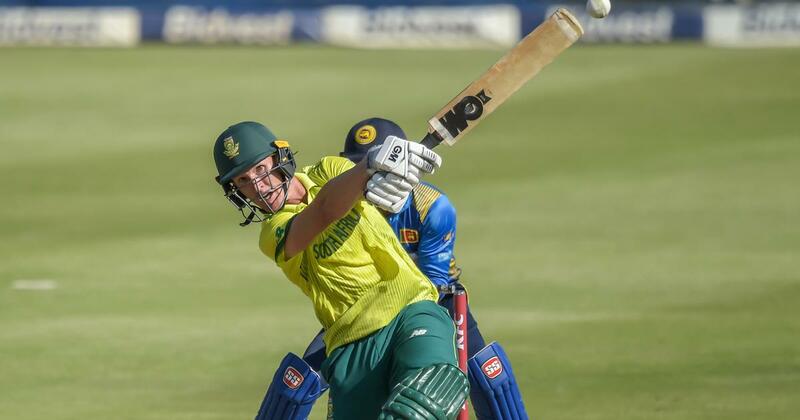 South Africa’s match-winner on Sunday was all-rounder Dwaine Pretorius, who took advantage of a promotion in the batting order with a power-packed innings of 77 not out off 42 balls. Sri Lanka suffered another top-order collapse, going from 42 for no wicket to 79 for five and 96 for six before Udana’s late aggression. 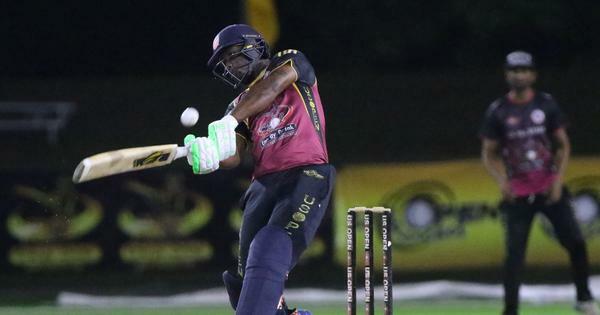 Andile Phehlukwayo took four for 24.